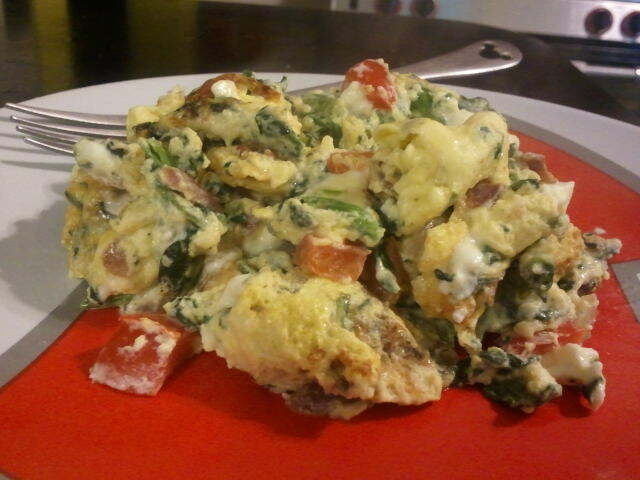 breakfast, eggs, quick and easy, spinach, turkey bacon. Bookmark. yummy! eggs! I might have to have some of those….